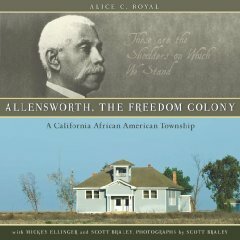 Below is a sampling of books, media, and curriculum related to Allensworth. 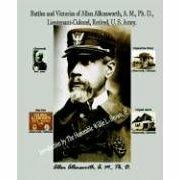 Check with your local library and media outlets for possible additional materials. May be viewed at the park. 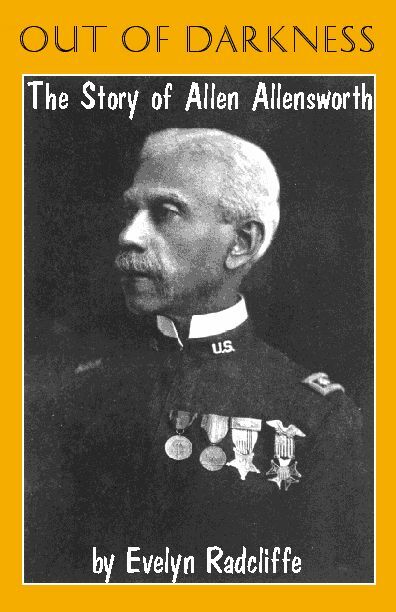 For information on purchasing the video in DVD format, click here. For information on purchasing the video, click here. For information about the video, including links to streaming video segments, click here. To view and/or print in electronic format, click here.